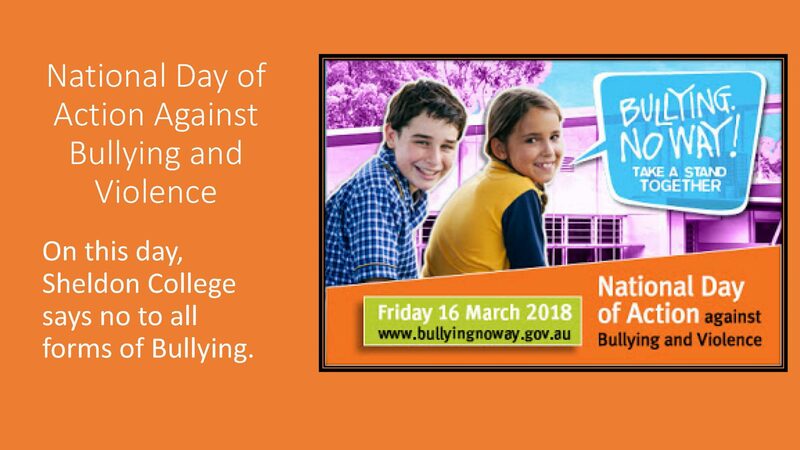 On the National Day of Action against Bullying and Violence, Sheldon College is one of over 4000 schools who are committed to stopping bullying in schools. 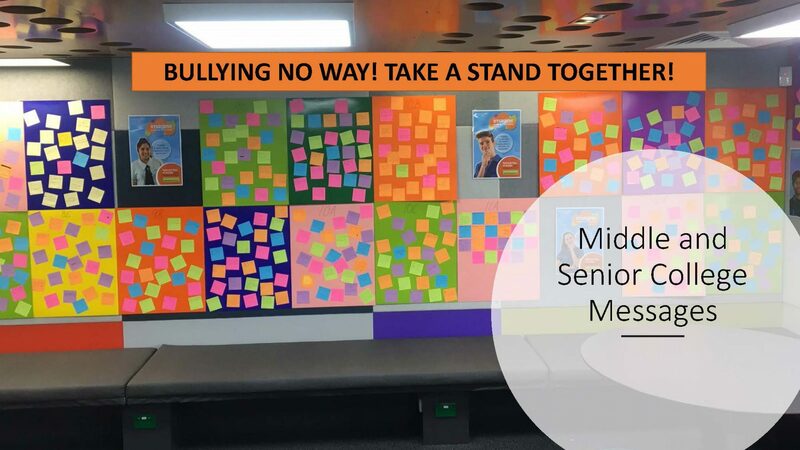 The College Community is taking a stand together and collectively saying, “Bullying NO WAY!”. 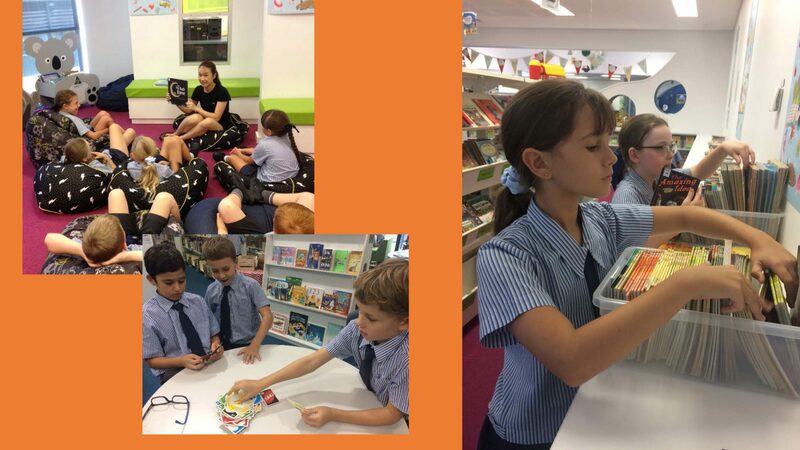 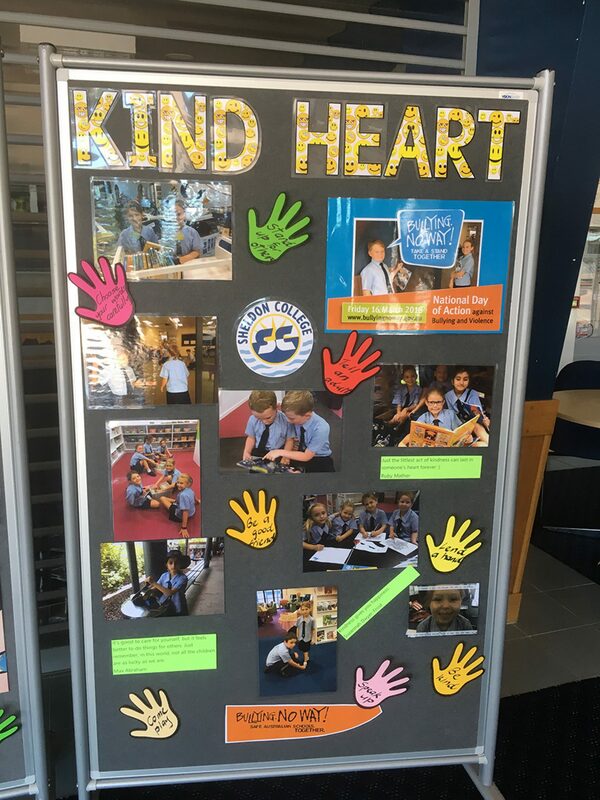 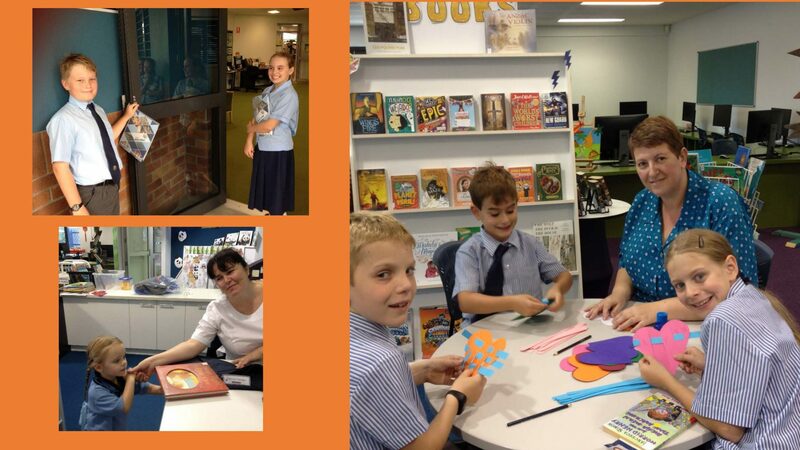 Students from Junior College to Year 6 have been showing acts of kindness towards one another and a photographic display of those kind acts are proudly displayed in the foyer of the Sheldon Event Centre and during today’s Assembly. 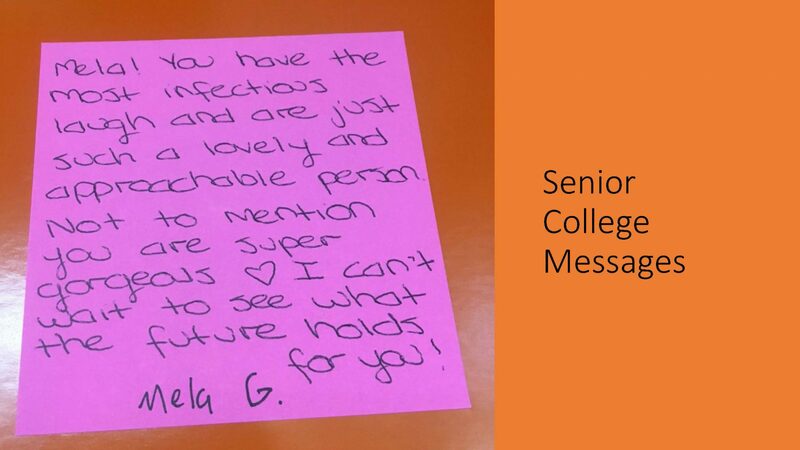 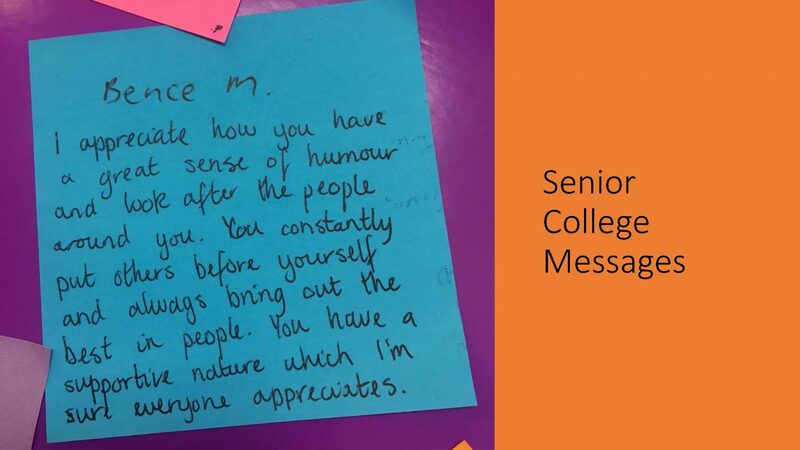 Students in Home Room classes from Years 7 to12 have also written positive messages to each other on Post-it notes and these messages are scattered all over the walls in the Senior Learning Centre. 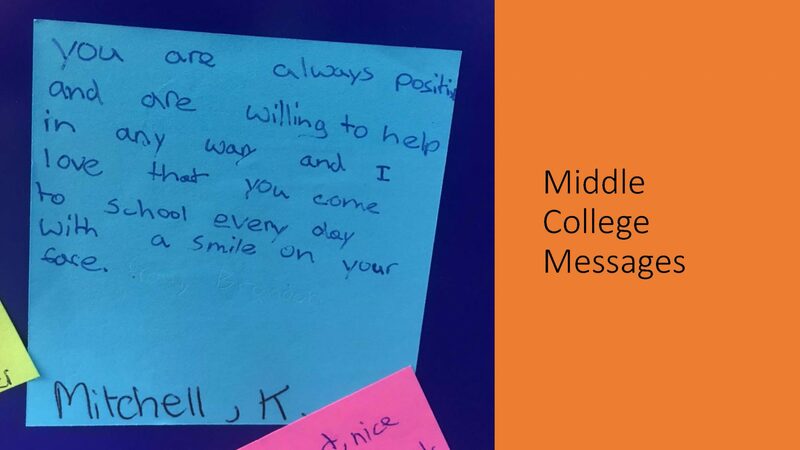 Students were encouraged to write pledges to end bullying on their Learning Management System on their iLINQ page. 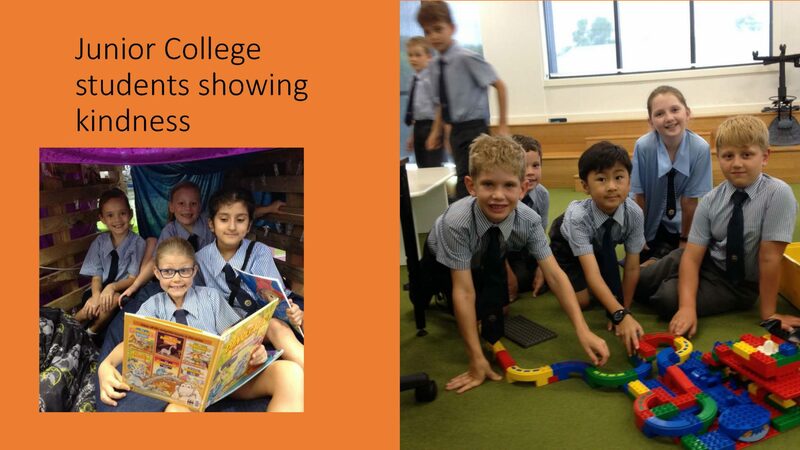 On this day, and as in every day at the College we celebrate, Love, Laughter and Learning. 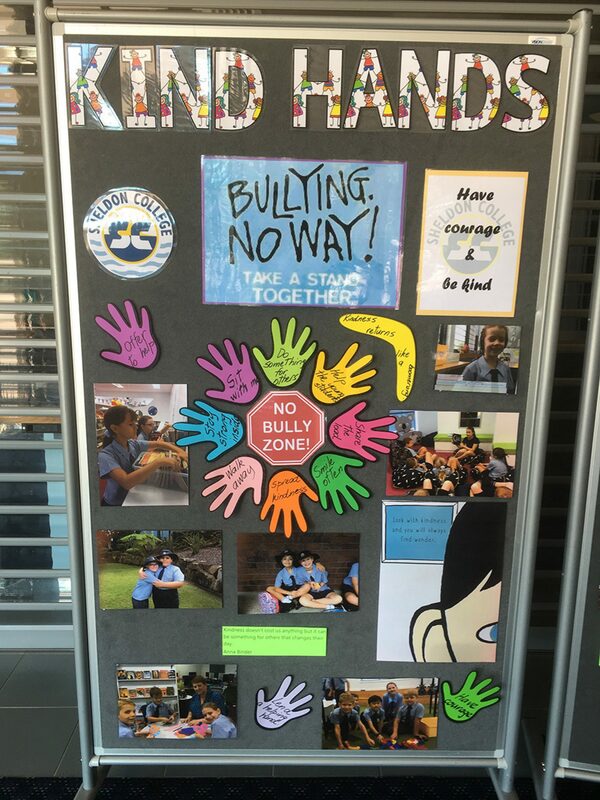 The Sheldon College community says “No” to all forms of bullying, and recognises that we are all wonders and should be kind to one another.